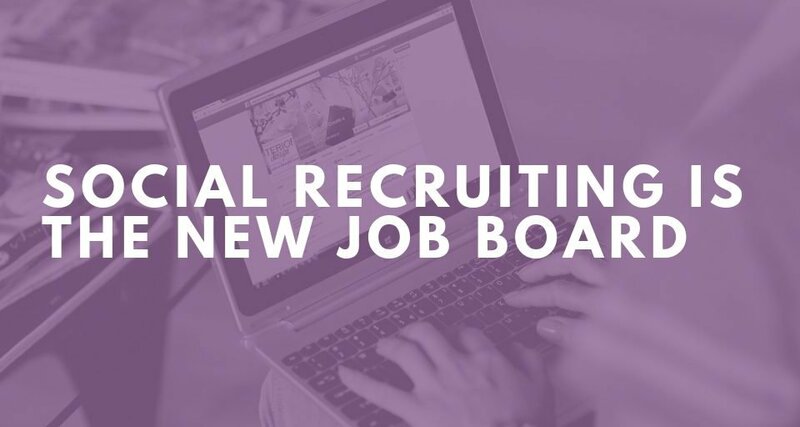 Did you know that the Purple Ink Job Board continues to outperform other job boards for driving traffic for our client open positions? 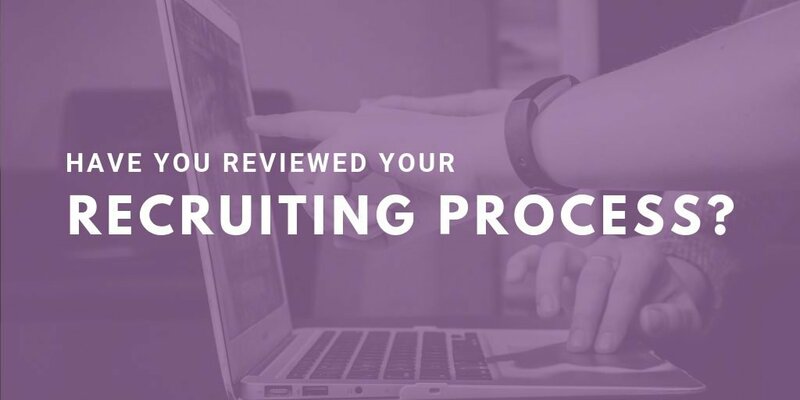 In 2018, the Purple Ink career page resulted in 56% of successful hires. 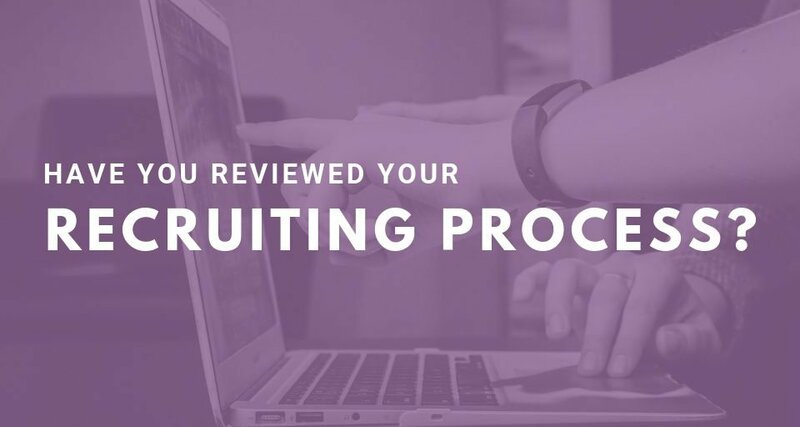 It also resulted in an 89% conversion rate of applicants to interviews. Most job boards will post your position, but we take a step further. 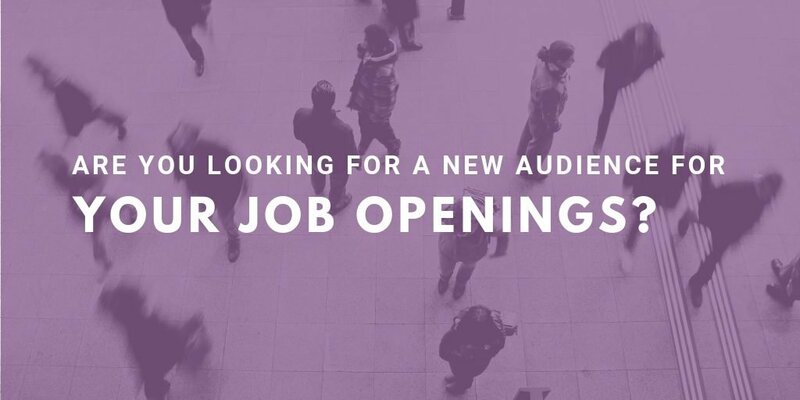 All positions posted are also shared on social media channels by Purple Ink’s marketing team and our consultants. This means your position just got an additional 10,000+ people looking and/or sharing with their networks! 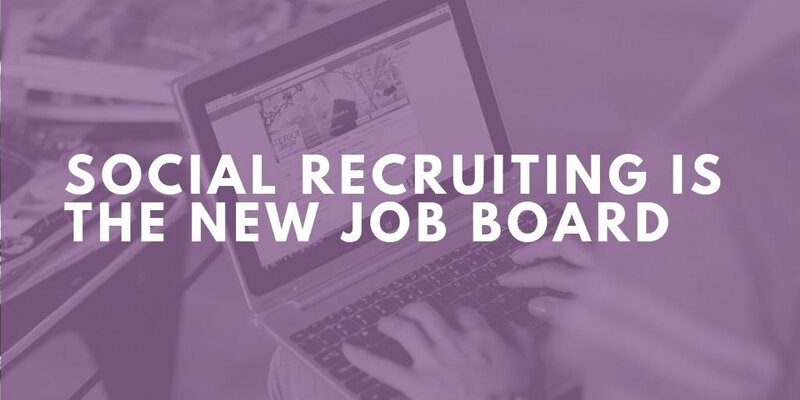 The Purple Ink job board costs only $500 for a 3-week posting and it includes over 10 additional job boards through partnerships, plus the social sharing. This is a huge ROI on most job boards, since you usually pay to post with no social sharing. If you would like to use our job board for your open position, contact us today!